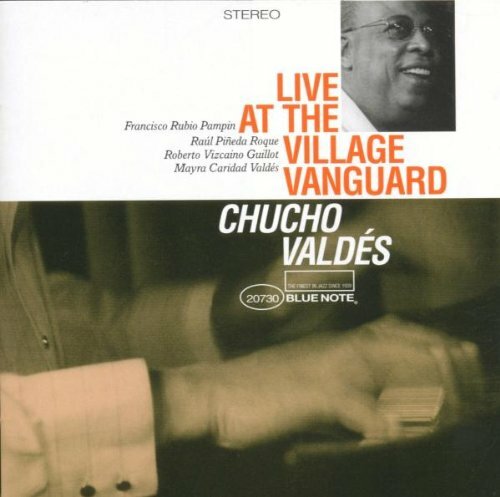 Live at the Village Vanguard by EMI Europe Generic at Public Sounds. MPN: 724352073023. Hurry! Limited time offer. Offer valid only while supplies last.